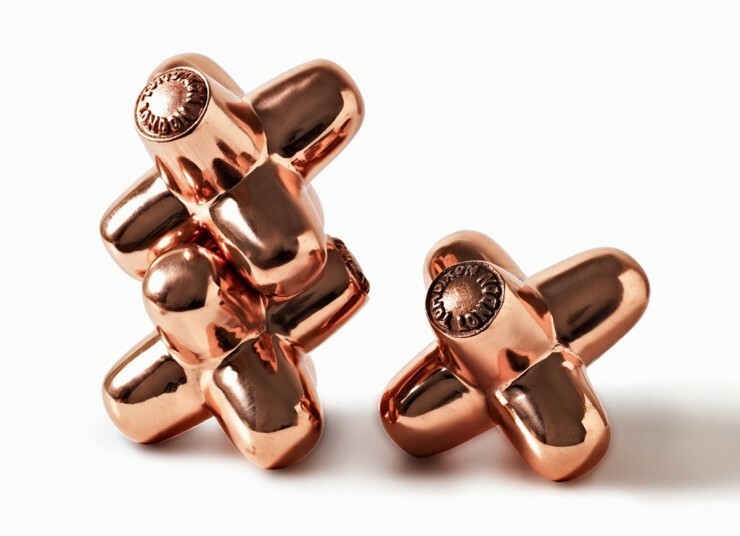 Be Inspired By The Best Design Projects From Tom Dixon – First of all, who is Tom Dixon? 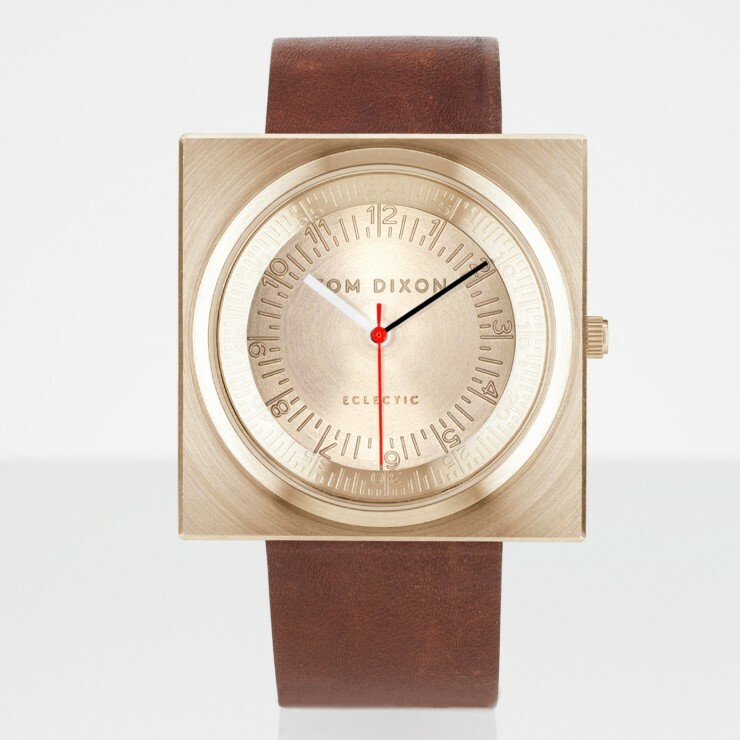 But for those who love design, who doesn’t know Tom Tixon, right? 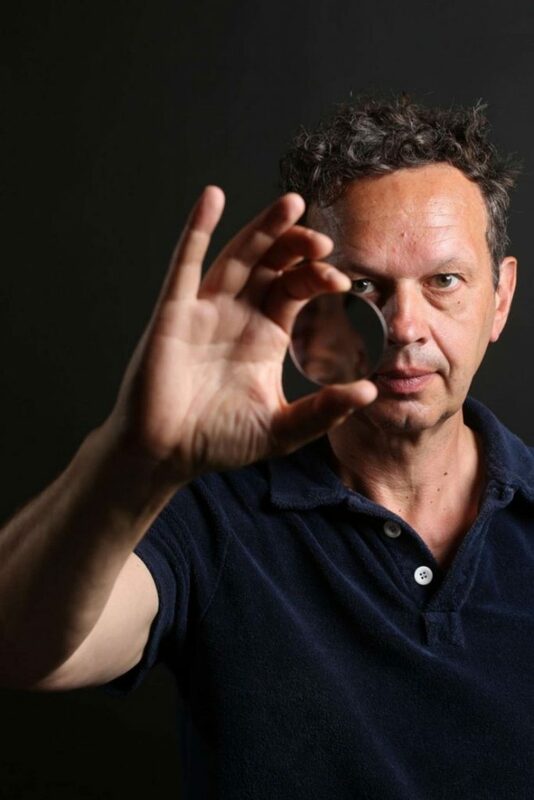 Tom Dixon is a British designer who is worldwide recognized. His Projects have been acquired by museums across the globe, such as the Victoria and Albert Museum, Museum of Modern Art New York and Centre Georges Pompidou, Paris. 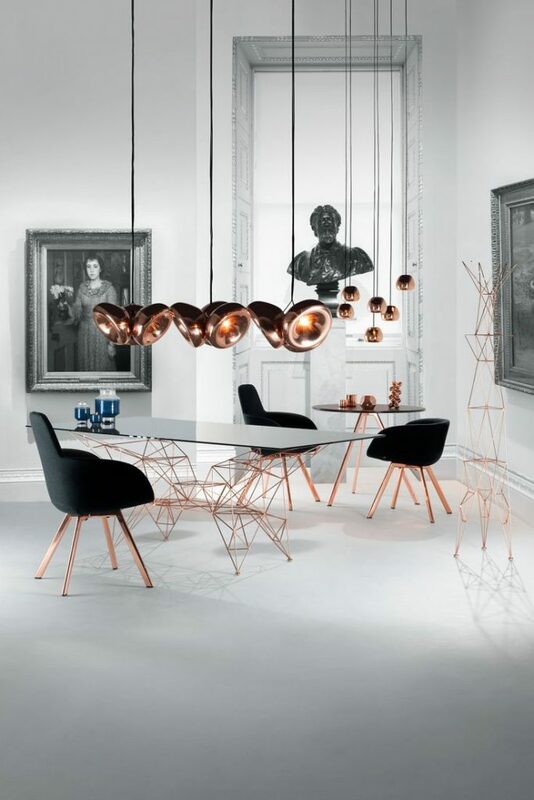 Established in 2002, Tom Dixon is a British product design brand. 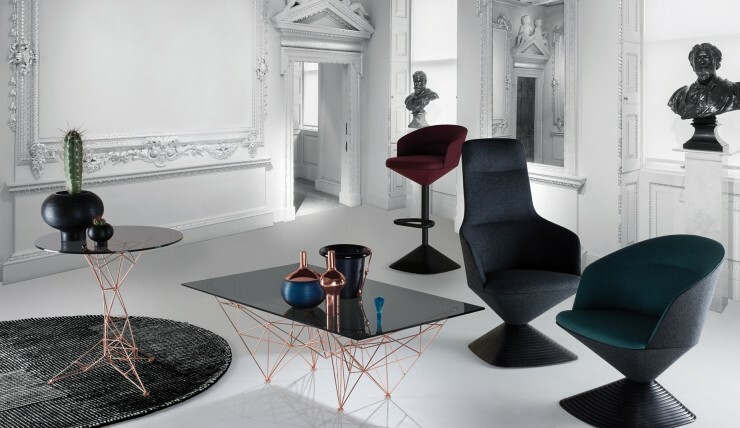 With a commitment to innovation and a mission to revive the British furniture industry, the brand is inspired by the nation’s unique heritage and produces extraordinary objects for everyday use. Born in Sfax, Tunisia in 1959, to a French/Latvian mother and an English father, Dixon moved to England aged four and spent his school years in London. Attending Chelsea Art School for a brief six-month period, a motorbike accident curtailed any artistic ambition and left him in hospital for three months. Having dropped out of Art school, Dixon spent two years as a musician, playing bass guitar in a disco band until another motorcycle accident left him unable to play for a period. He spent two more years in the burgeoning London night club and warehouse party scene. This nocturnal lifestyle left plenty of time in the day to start experimenting with welded structures. Necessary bike maintenance had required welding skills, which a friend supplied in one quick lesson. The new found welding skills were soon put to work as Dixon explored the decorative and structural potential of recycled materials and industrial scrap. It was a very hands-on period, working from his own workshop. 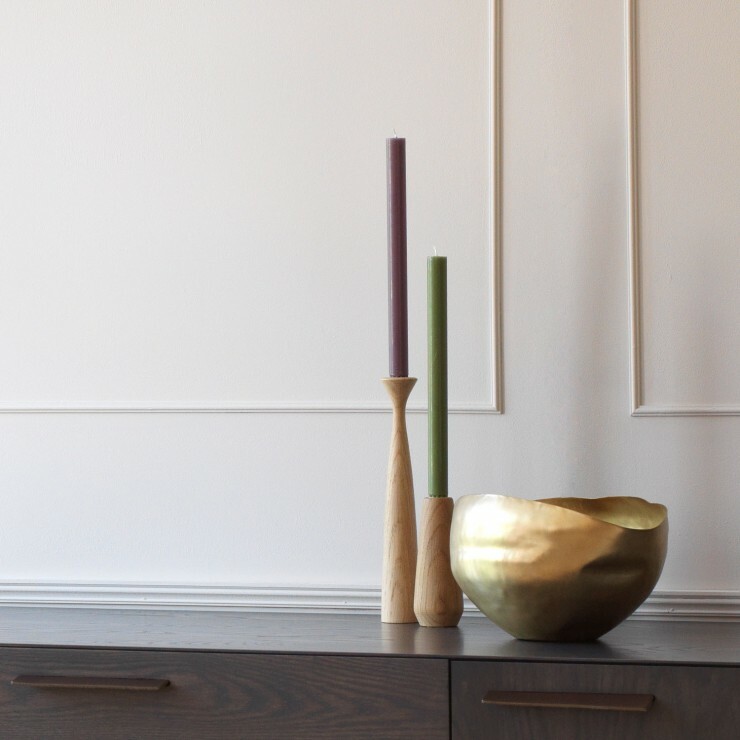 Each piece evolved in a built form with no need for design sketches. Some of Dixon’s favoured materials at this time included railings, concrete reinforcement bars, car inner tubing and saucepans. “I was immediately hooked on welding…mesmerised by the tiny pool of molten metal, viewed from the safety of darkened goggles. Allowing an instant fusion of one piece of steel to another. It had none of the seriousness of craft and none of the pomposity of design: it was industry. It suited my impatience perfectly…giving me the opportunity to build, destroy, adjust and remake structures instantly. It wasn’t long before Dixon’s sculptural objects began to get recognition and commissions and exhibitions followed. 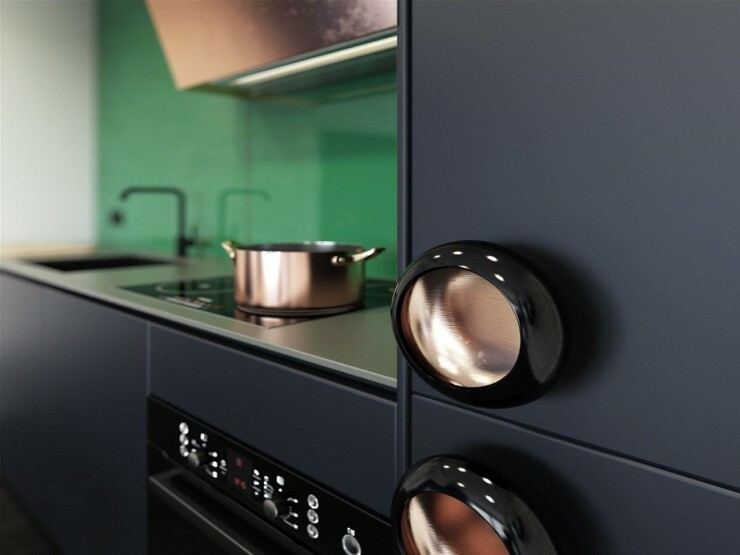 This rapid increase in demand required a more plentiful and reliable source of materials. He turned his attention to ready-made forms and technology to feed his increased interest in industrial techniques and batch production. He designed in sheet metal creating a much more minimalist product that was determined by the industrial technique used for production. 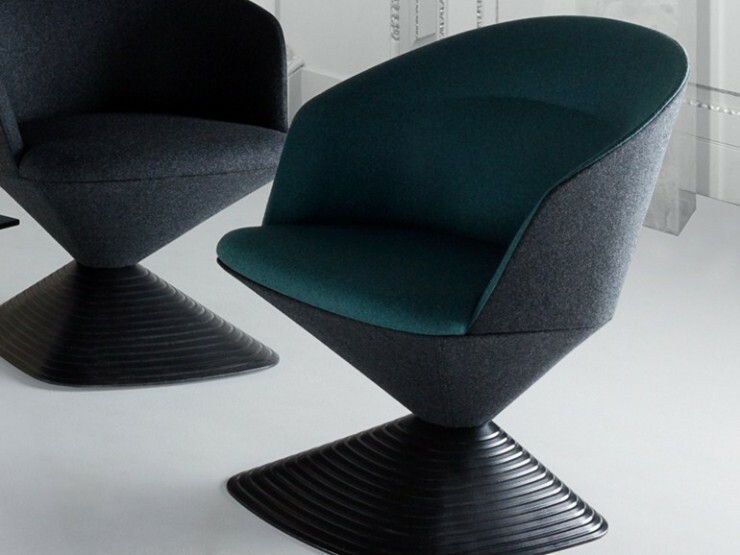 As Dixon’s international reputation grew, he was approached by Italian furniture design company, Cappellini. 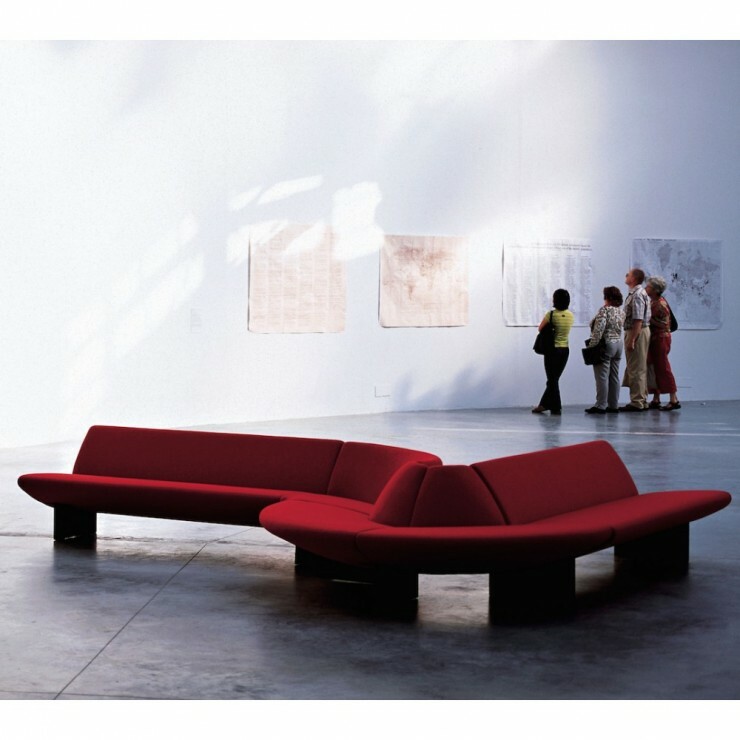 He began to be taken seriously on the international stage as Cappellini worked to put some of his designs into major production. 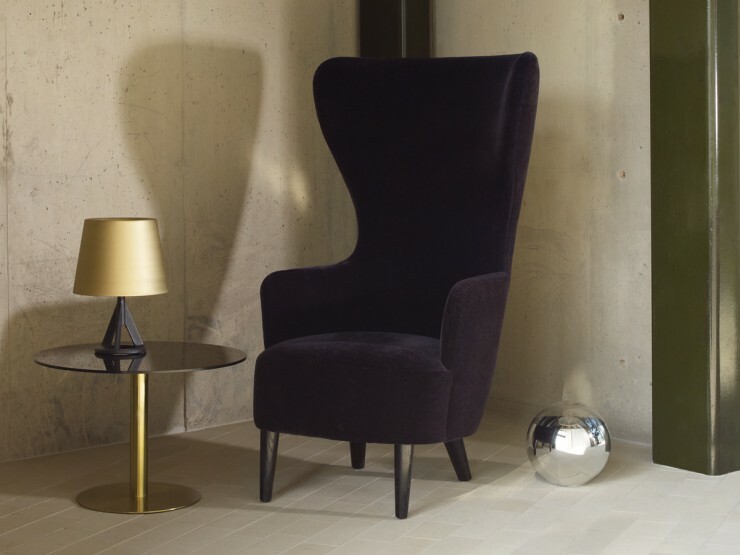 The “S” chair made Tom Dixon’s name, evolving from early prototypes in his Creative Salvage days. It was initially woven with recycled rubber inner tubes, and then covered in rush, a material traditionally used for drop in seats. 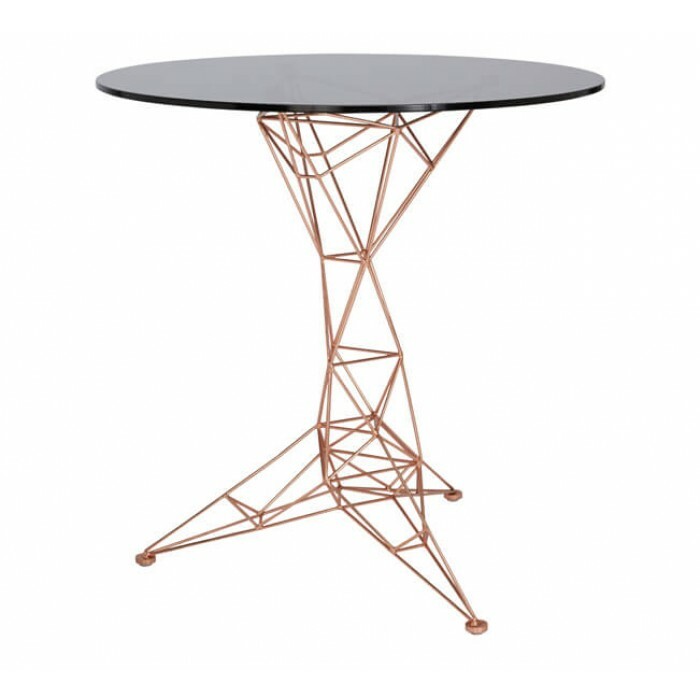 Cappellini were attracted by its sculptural form and amazing legless structure of bent steel frame. 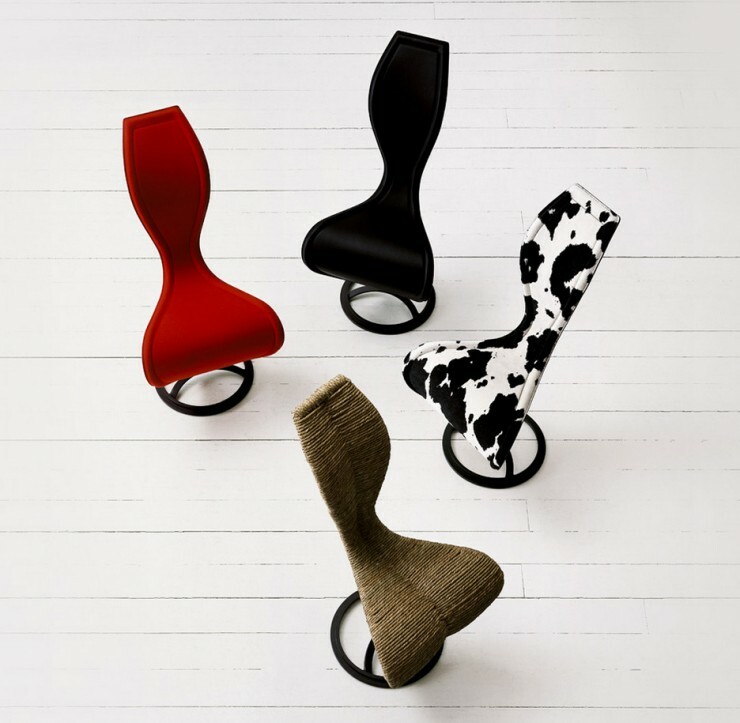 Launched by Cappellini with a vibrant felt upholstered covering in 1989, the “S” chair quickly reached iconic like status and now has a permanent place in the Museum of Modern Art, New York. 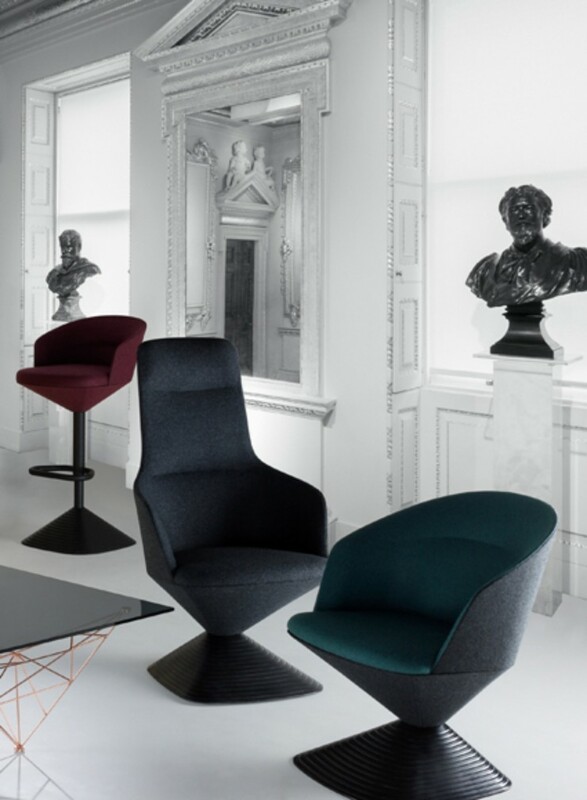 Dixon has since collaborated with Cappellini on many other projects, including the Bird Rocking chair, the Pylon table and chair and the tub chair to name a few. 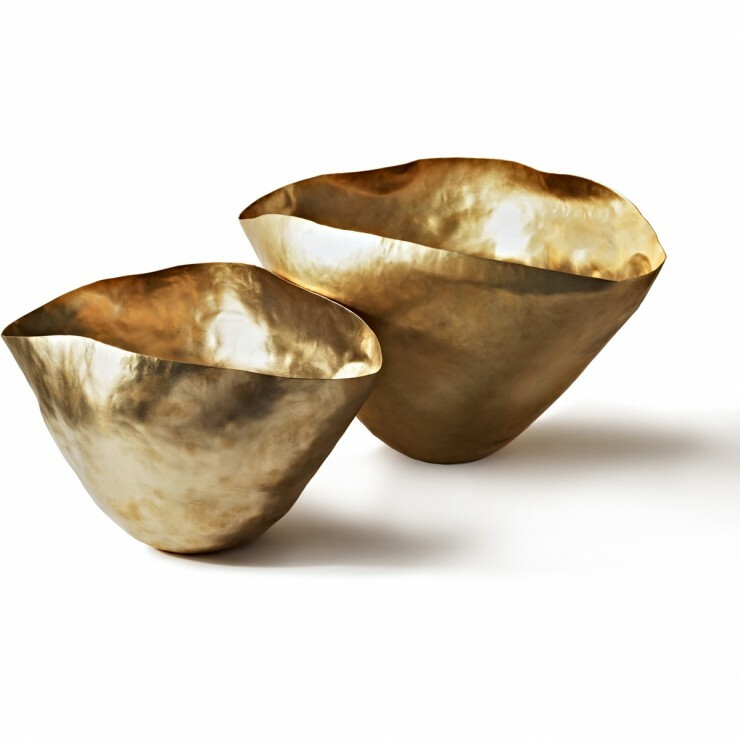 TOM DIXON the company was started by Tom Dixon and David Begg in 2002. 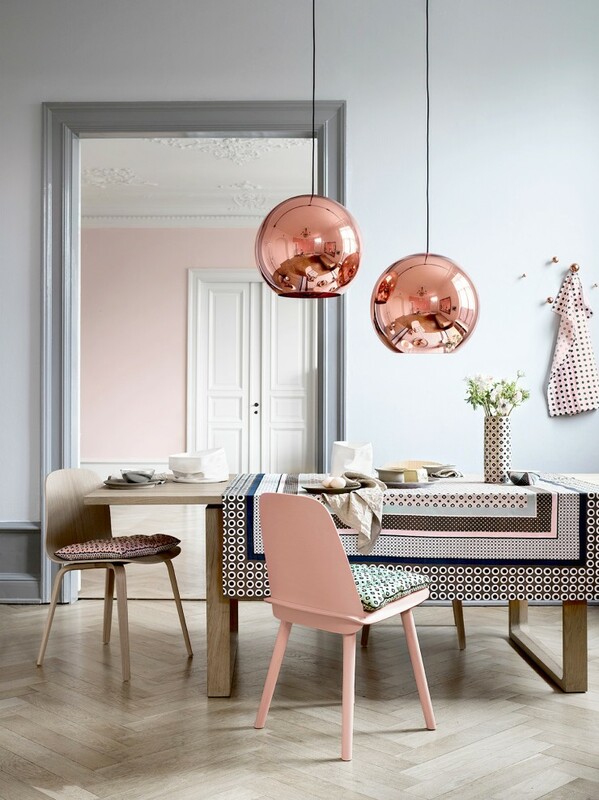 Since its inception, the company has developed its own collection of contemporary lighting and furniture including the acclaimed Mirror Ball Collection of lights and more recently Copper Shade. 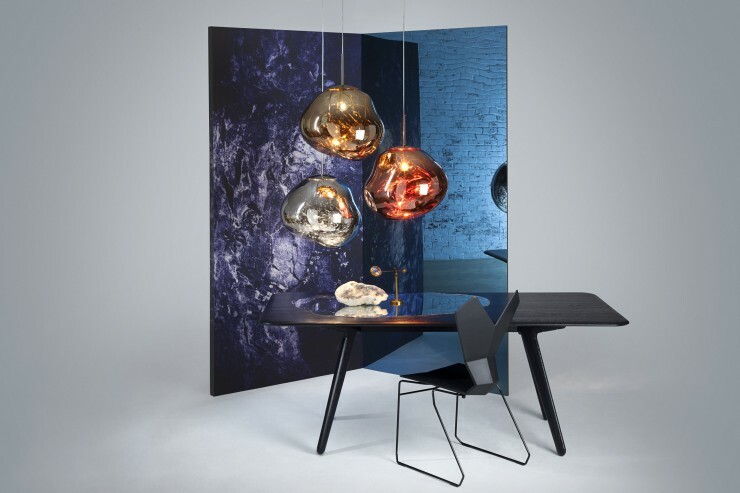 TOM DIXON designs have entered the international major league through renowned shows at major venues like the Milan Furniture Fair and the London Design Museum, where Tom Dixon is currently nominated for Designer of the Year. 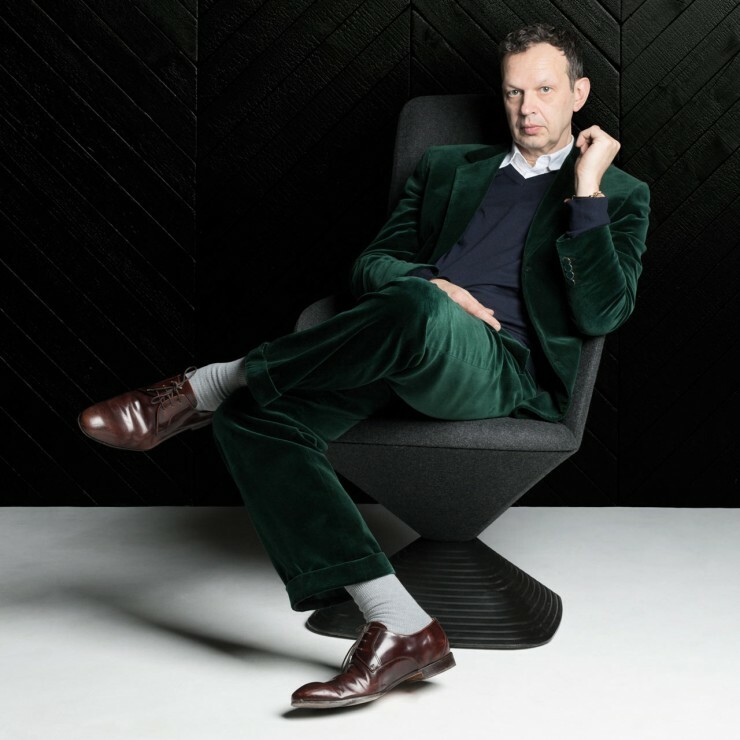 Tom Dixon the designer is particularly well known for his earlier designs such as the S-chair, designed for Cappellini, and the rotationally moulded Jack Lamp which gained the Millennium Mark for Great British Design in 1998. He was awarded the OBE for services to British Design in 2000. 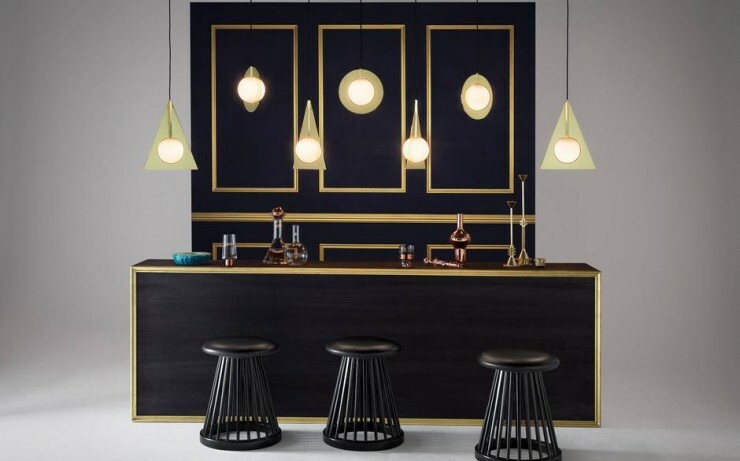 In 2004 a partnership was established between the TOM DIXON founders and the venture capital company Proventus, forming Design Research, which today owns and manages both TOM DIXON and Artek, the Finnish modernist furniture manufacturer which was established by Alvar Aalto in 1935. 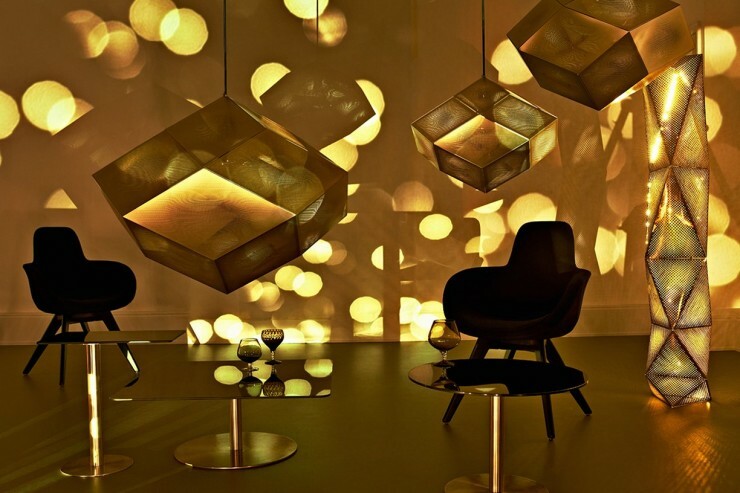 Additionally, Tom Dixon has also been the creative director for major furniture retailer Habitat since 1997. 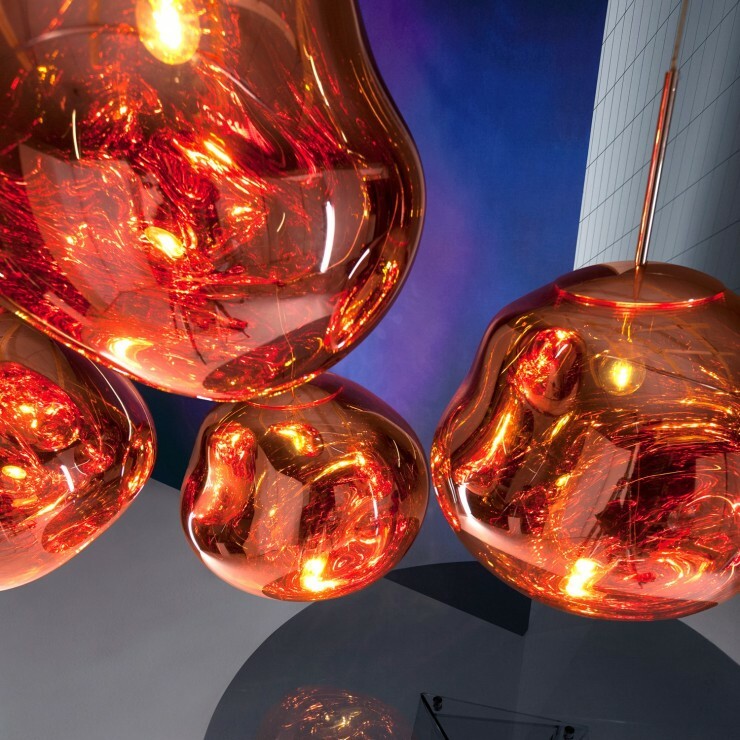 The Tom Dixon brand launches new collections of lighting and furniture bi-annually at the Milan international furniture fair and at London Design Festival. 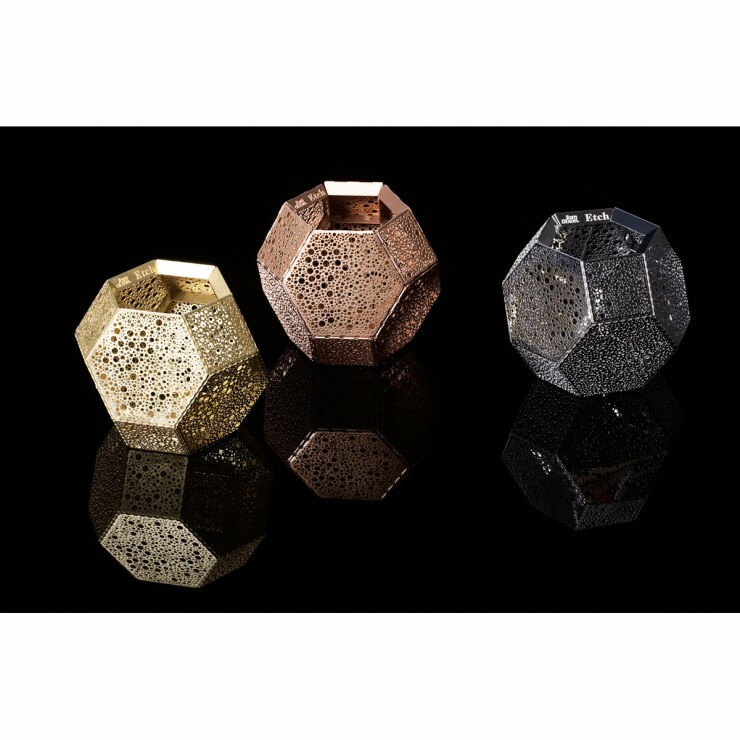 In 2012 the company launched its first accessories range at Maison et Objet, Paris. The company’s products are sold internationally in 65 countries. 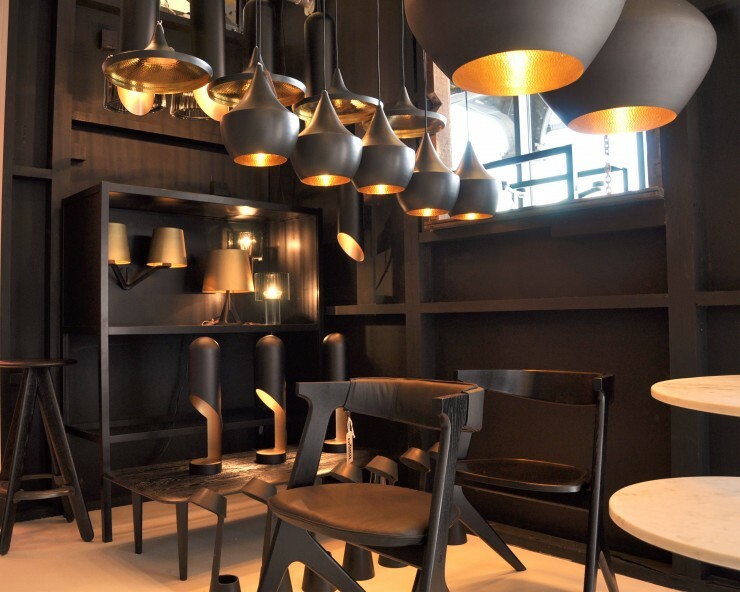 In 2007 Dixon launched Design Research Studio, an interior and architectural design studio. 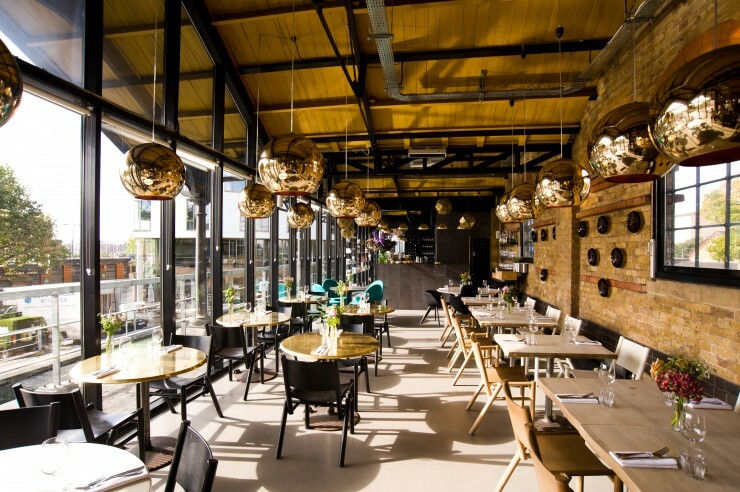 High profile projects include Restaurant at The Royal Academy in London , Jamie Oliver’s London restaurant, Barbecoa as well as Shoreditch House. 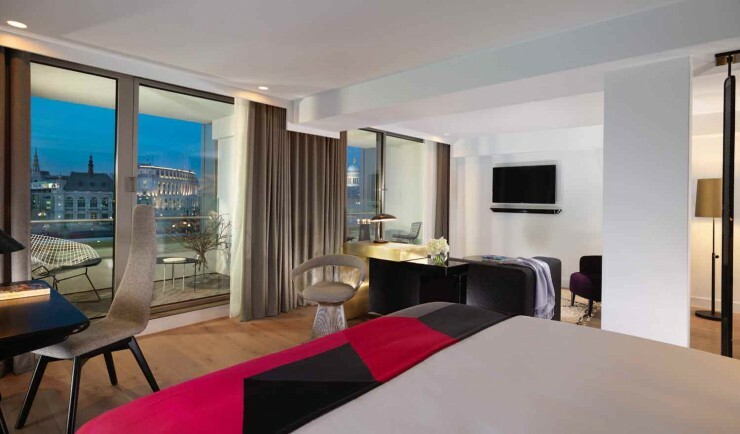 Most recently Design Research Studio announced their first ever hotel project, redesigning the iconic Thames-side Sea Containers House in collaboration with US hotel giant Morgans Hotel Group due for completion summer 2014. 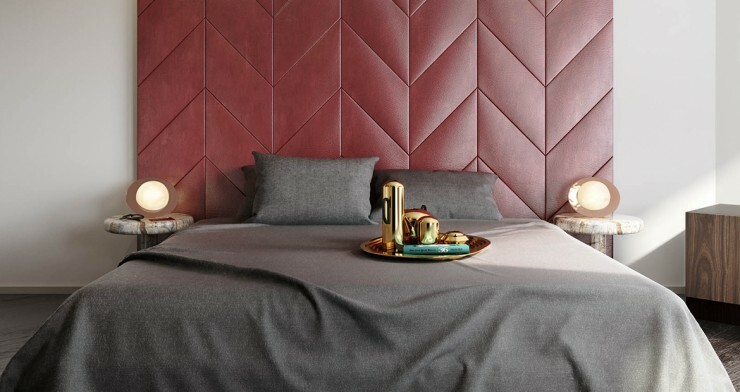 He is an industrial interior designer as well as a product designer. 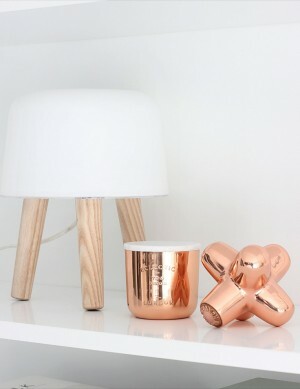 His copper products and specially lighting are really well known. 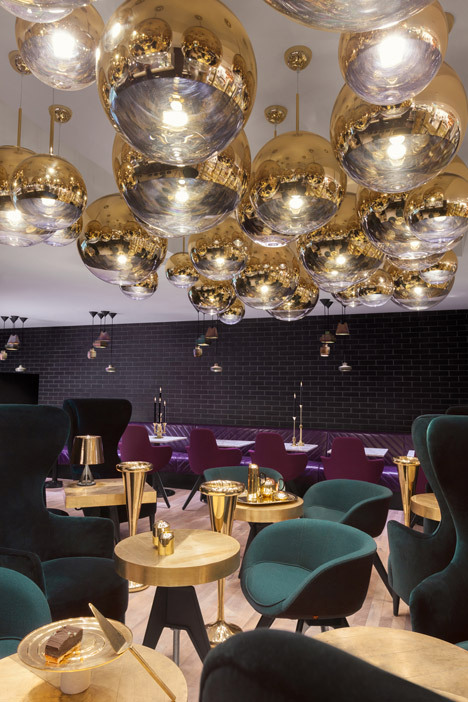 The Tom Dixon Sandwich cafe is situated between the designer’s two concessions on the third floor of Harrods, in London’s Knightsbridge area. 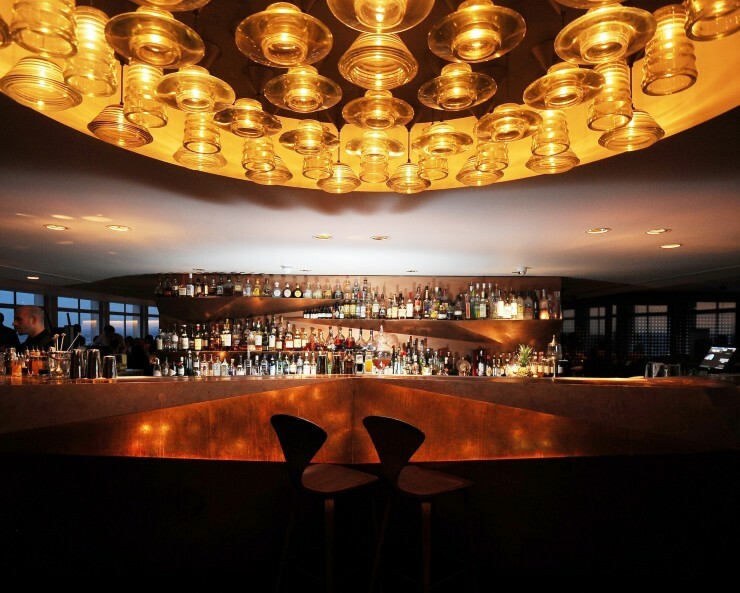 The project was undertaken by Dixon’s Design Research Studio, which focuses on large-scale architecture, interiors and installation projects and recently fitted out the Mondrian Hotel in London’s Sea Containers Building. 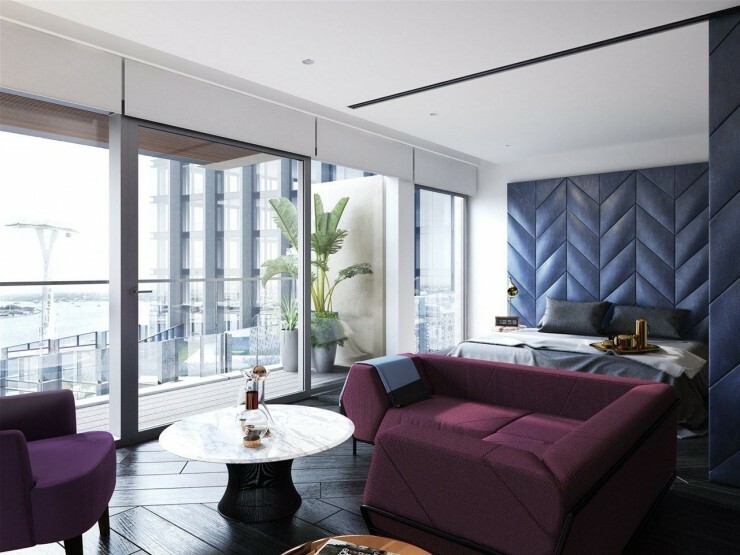 “The 152-square-metre space takes inspiration from classical London club interiors using hues such as deep green, dark blue and rich burgundy,” said a statement from the studio. 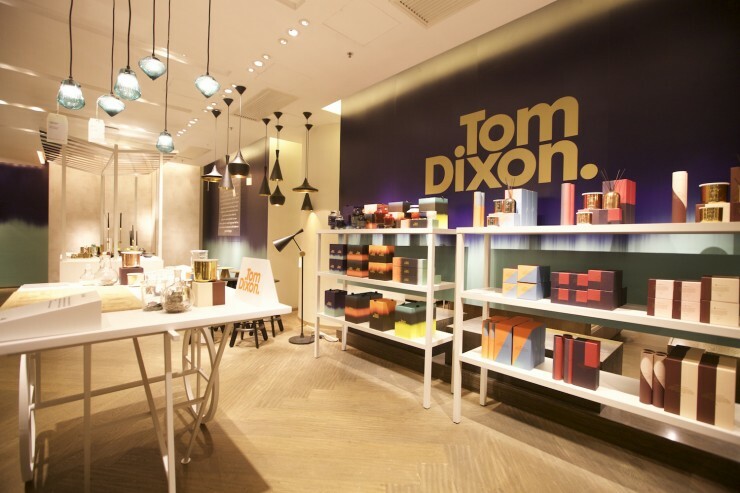 Tom Dixon Sandwich, which opened last month and serves various types of the traditional British tea-time snack, is furnished with pieces from the designer’s range. 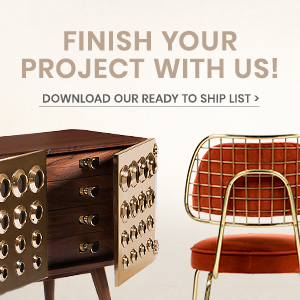 These include brass lighting fixtures, upholstered club chairs and marble-covered tables. 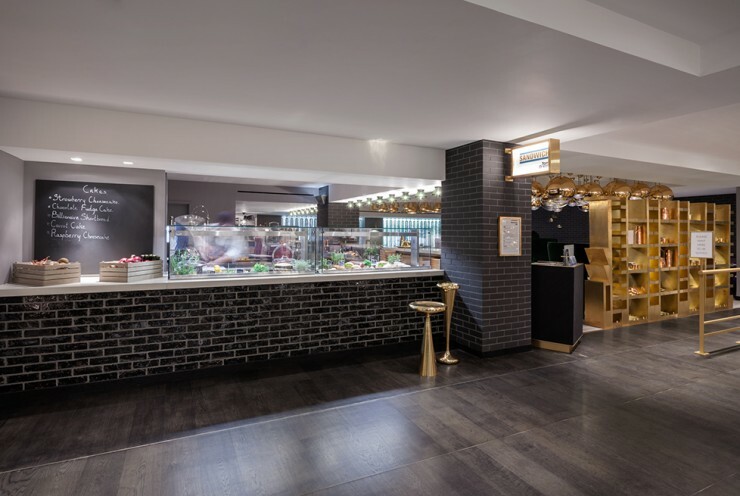 Black tiles are arranged in brickwork patterns along the front of the counter, above seating on the opposite wall and around the structural columns in the space. 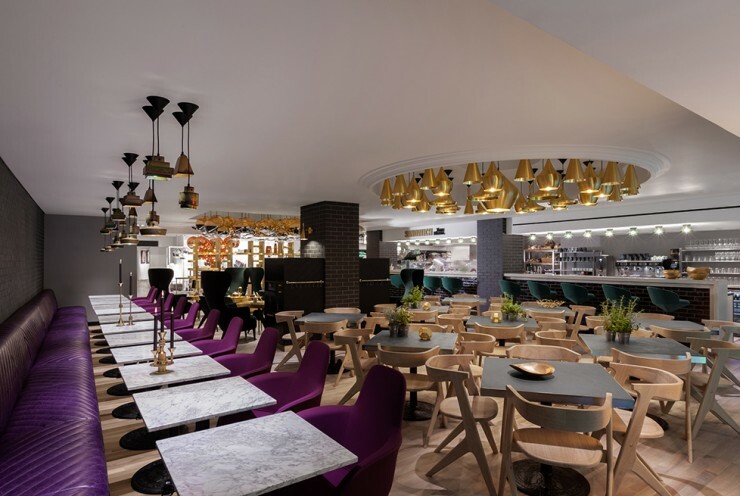 The space is divided into three areas, defined by seating of different styles and colours as well as various lighting designs. 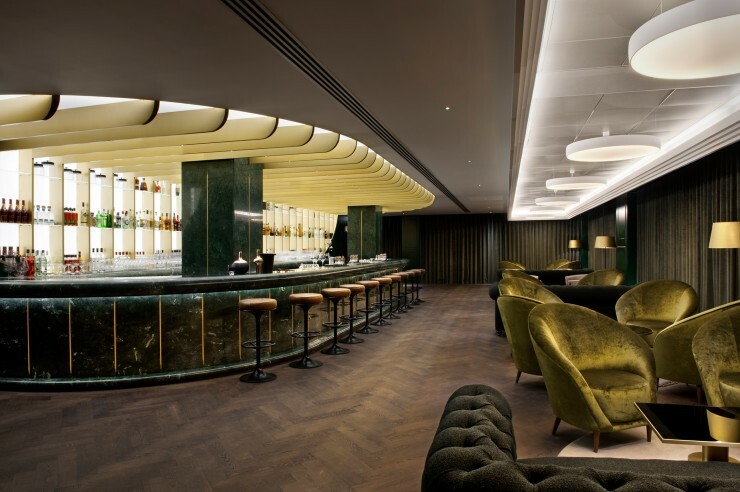 An informal zone features wing-backed armchairs and smaller lounge seats, all upholstered in dark green and positioned around circular tables. 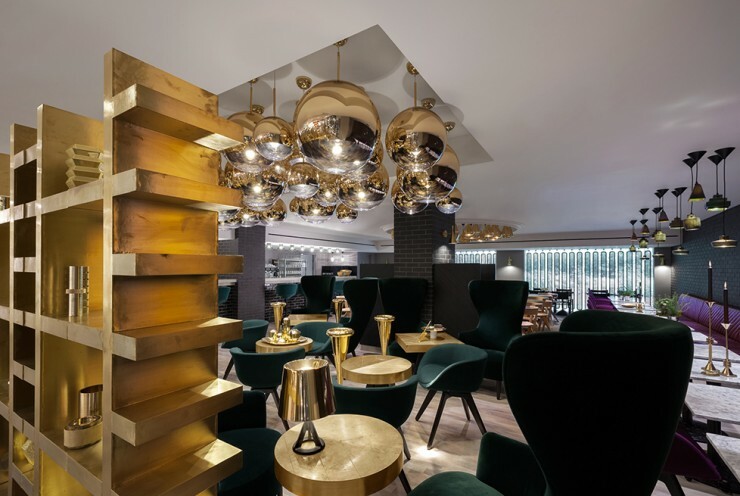 Spherical brass pendant lamps hang in a cluster from a recessed rectangular section in the ceiling above. 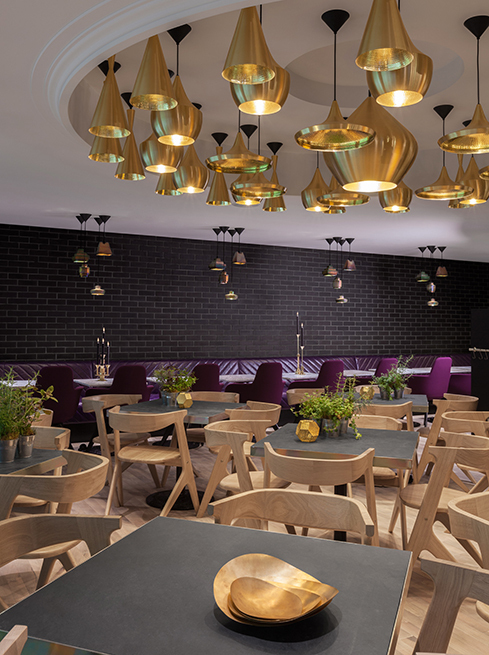 Fixed purple seating runs the length of the black-tiled wall, with colour-matched moveable chairs positioned the other side of square marble tables. 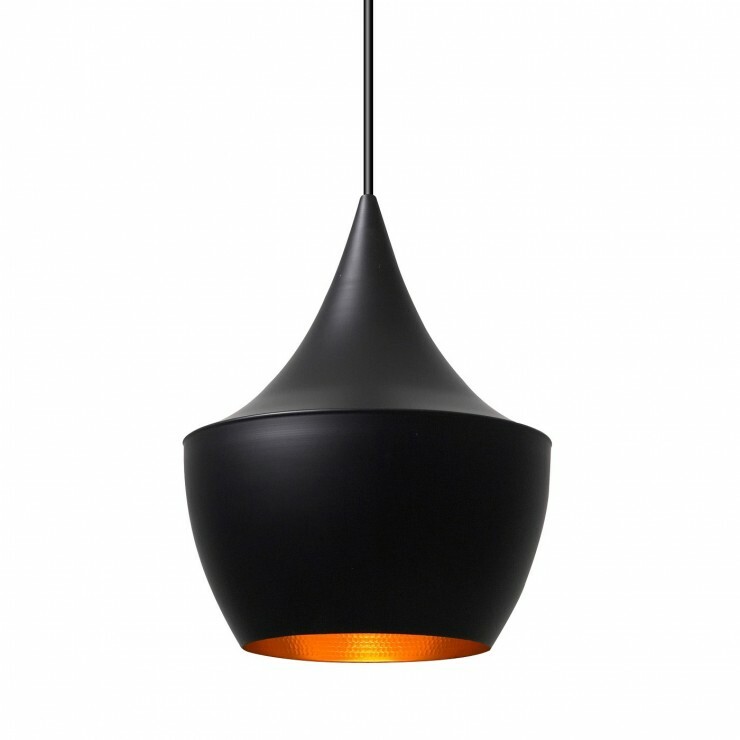 Lustre pendants lights, designed by Dixon in 2012, illuminate the surfaces in groups of four. 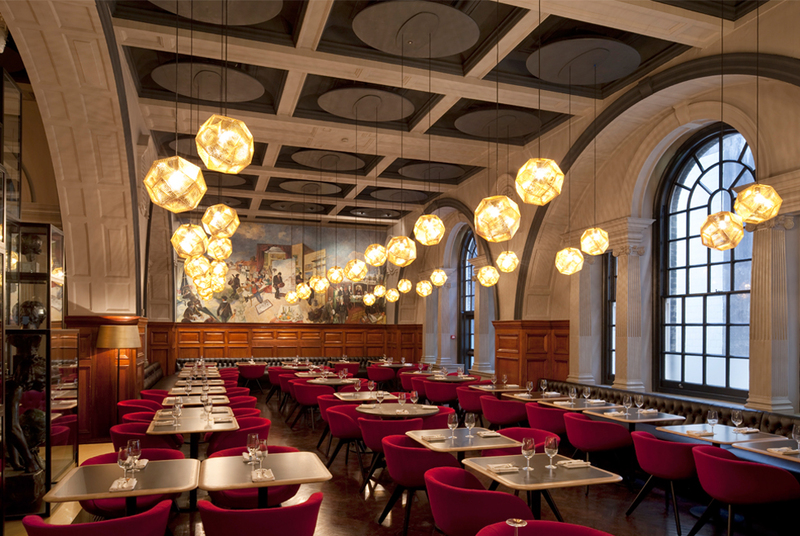 The remainder of the space is taken up by square tables, each surrounded by four bent-wood dining chairs and located below a circular arrangement of Dixon’s Beat pendant lamps in brass. Further seating is available along the serving bar. More brass is used for tableware and accessories throughout the cafe, including Dixon’s Form Tea Set and his collection based on cogs. 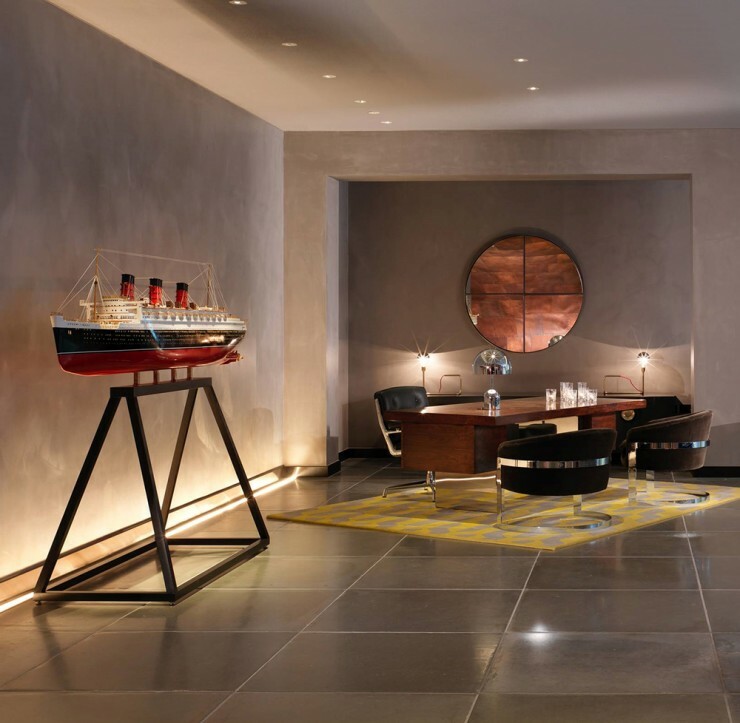 British designer Tom Dixon’s interiors outfit Design Research Studio used a 1920s cruise liner as a visual reference for interiors at the Mondrian London hotel, which opens today in the Sea Containers House building. 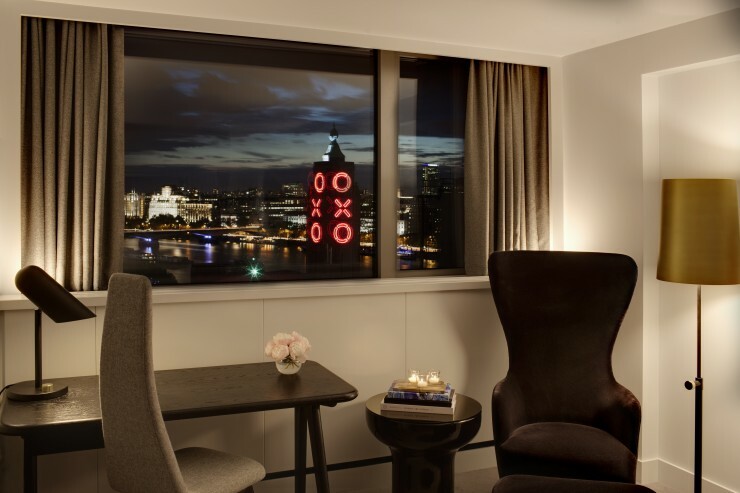 Design Research Studio created the interiors for the 359-room hotel, which occupies the south wing of Sea Containers House located between the OXO Tower and Blackfriars bridge on the south bank of the River Thames. 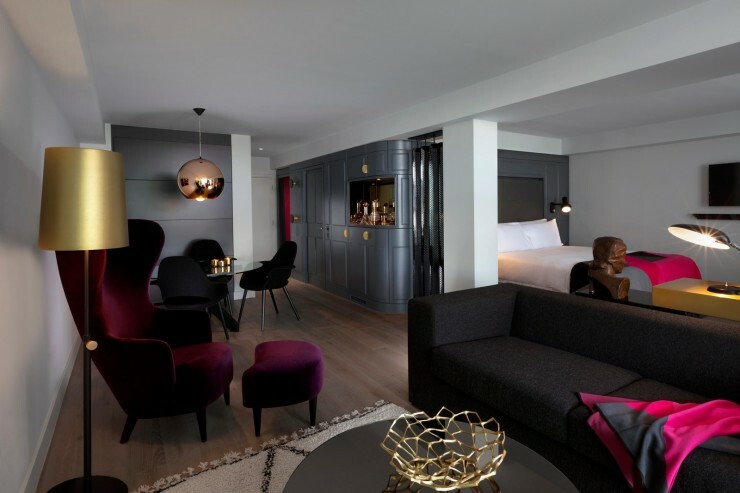 Originally intended as a luxury hotel, the building was designed in the 1970s by American architect Warren Platner and became offices for shipping company Sea Containers, from which it takes its name, before being bought by developers Archlane in 2011. 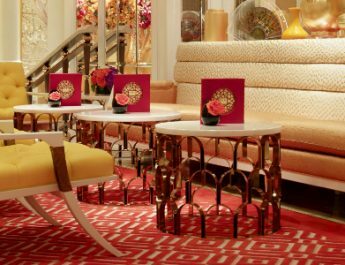 This maritime history was used as the starting point of the interiors concept for the hotel, which “embodies the elegance of a transatlantic 1920s liner” according to the designers. 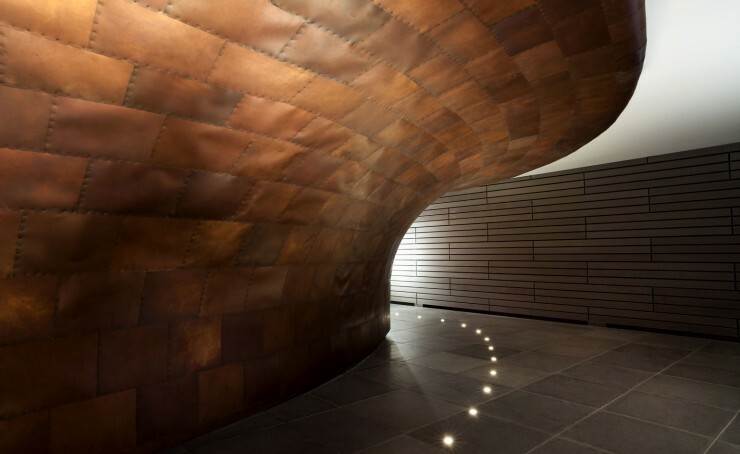 A giant copper-clad wall shaped like a ship’s hull curves into the lobby from outside, with a reception desk set into the form. 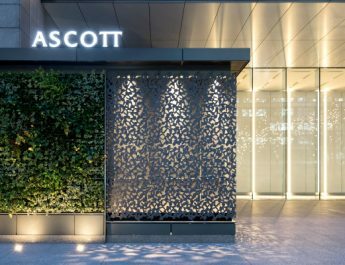 The rectangular sections of copper are riveted together to create a patchwork across the surface, which is edged with cove lighting above and below. 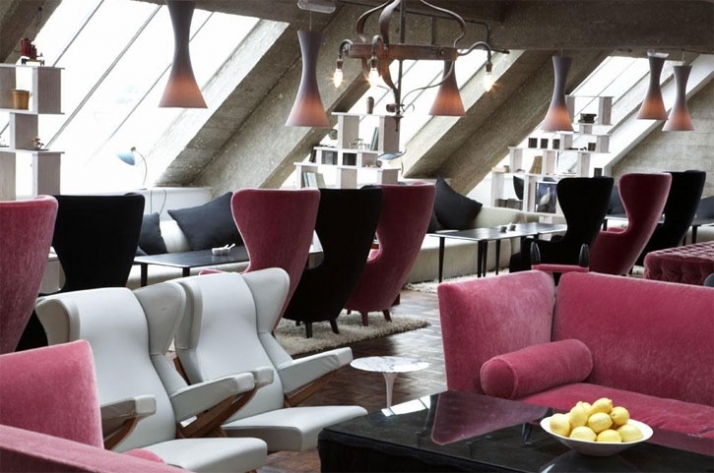 Also located on the 1,500-square-metre ground floor are a riverside restaurant and a breakfast bar. 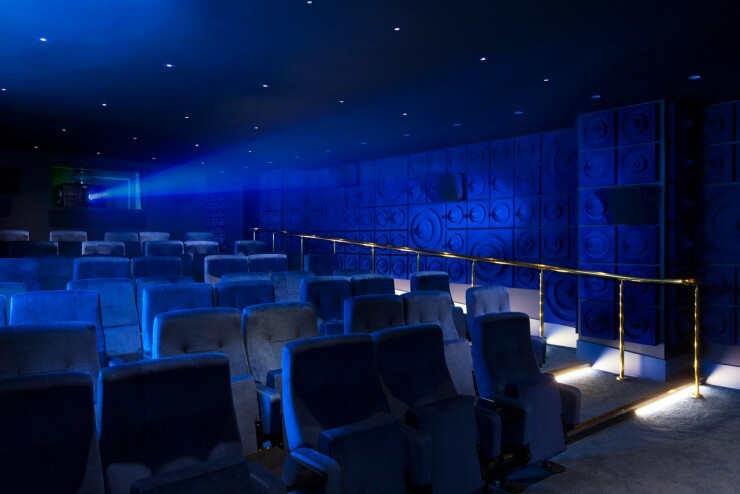 A 61-seat screening room for TV and film premiers is decorated with blue walls, carpets and chair upholstery, contrasted with brass handrails and step edging. 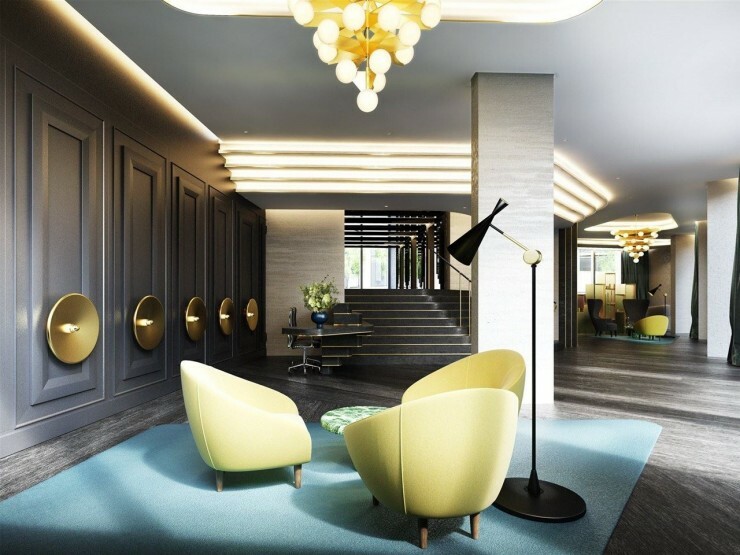 “The hotel’s 359 bedrooms will be furnished with custom designed furniture from Design Research Studio featuring rich colour palettes contrasted against standout metallic pieces following the nautical theme,” said a statement from the studio. 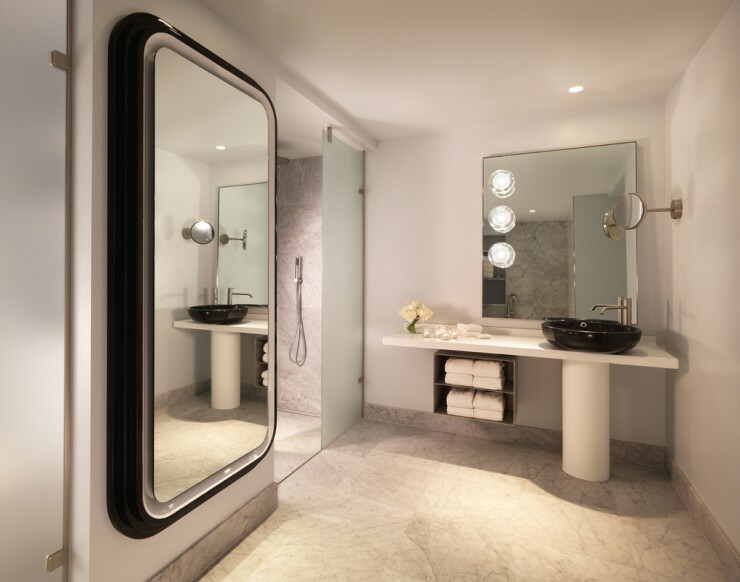 Public bathrooms feature porthole-shaped mirrors and other details borrowed from marine engineering. 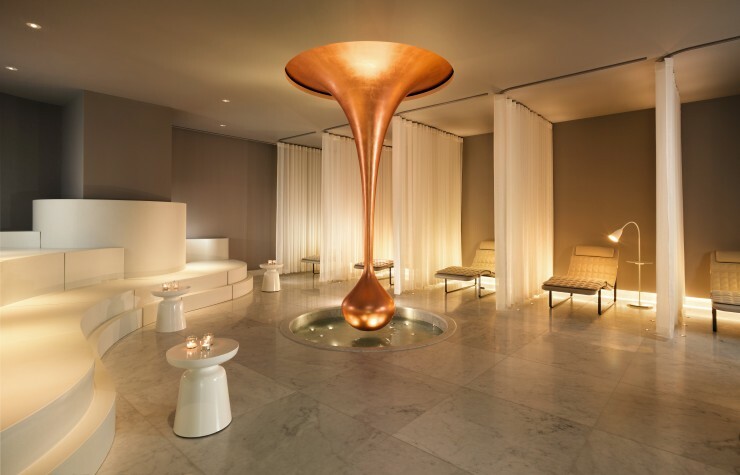 Users of the Agua spa move through a submarine-like space, which changes gradually from white to black, to a hidden water feature. 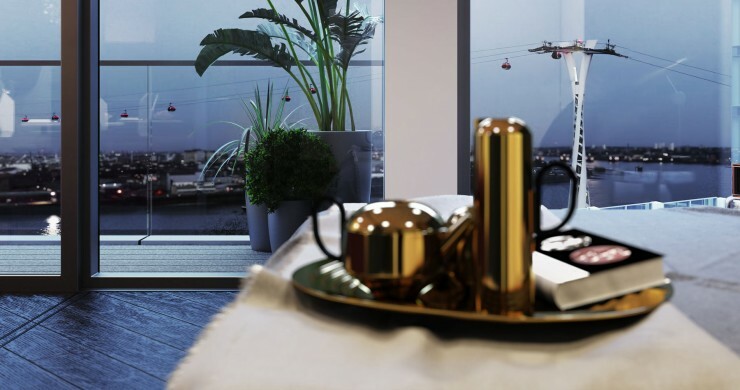 Brass elements run throughout the building, edging door frames as they continue to the top of the building, where a bar on the roof is designed to look like the top deck of a cruise liner. 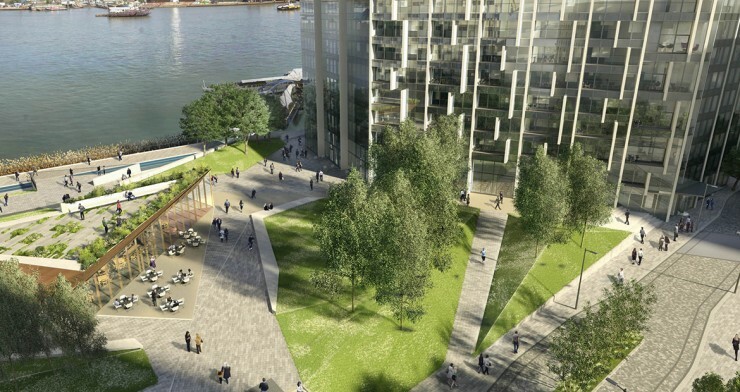 The terrace is surrounded by glass balustrades so the views of London to the north and south are unobstructed. 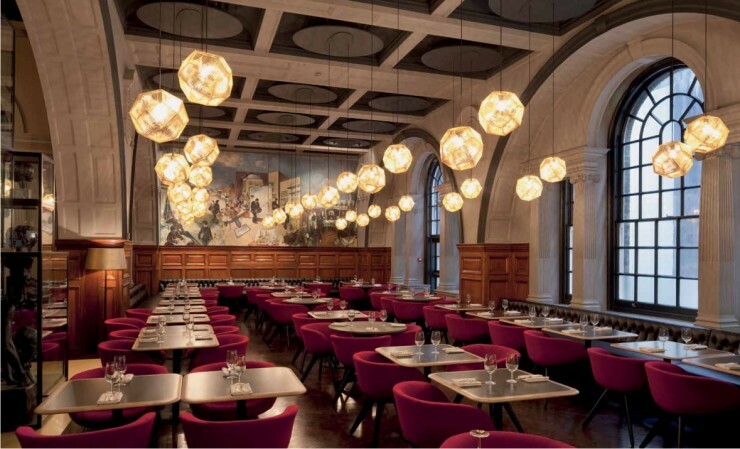 The refurbishment of the RA restaurant for Peyton and Byrne references and respects the long and illustrious history of the academy and its existing architecture, whilst injecting a strong sense of world class contemporary operational elements and a new level of comfort. 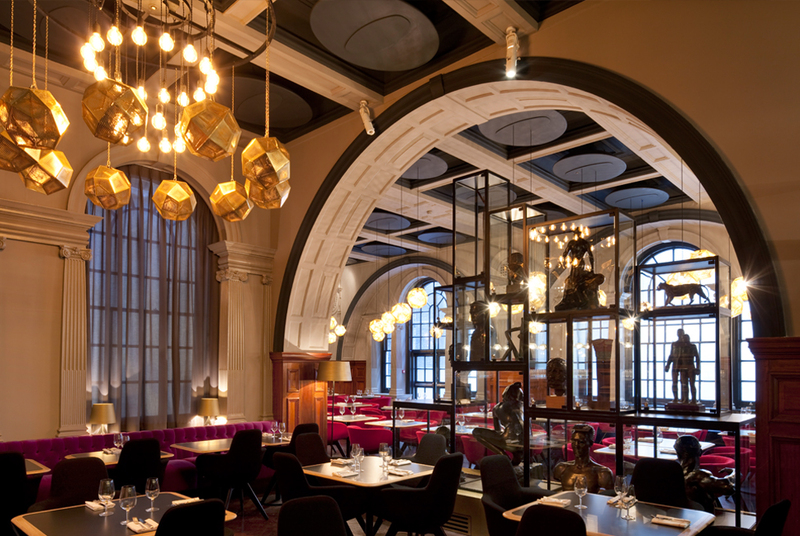 The zones in the restaurant are inspired by some of the Royal Academy Greats: Turner, Paolozzi and Sir John Soane. 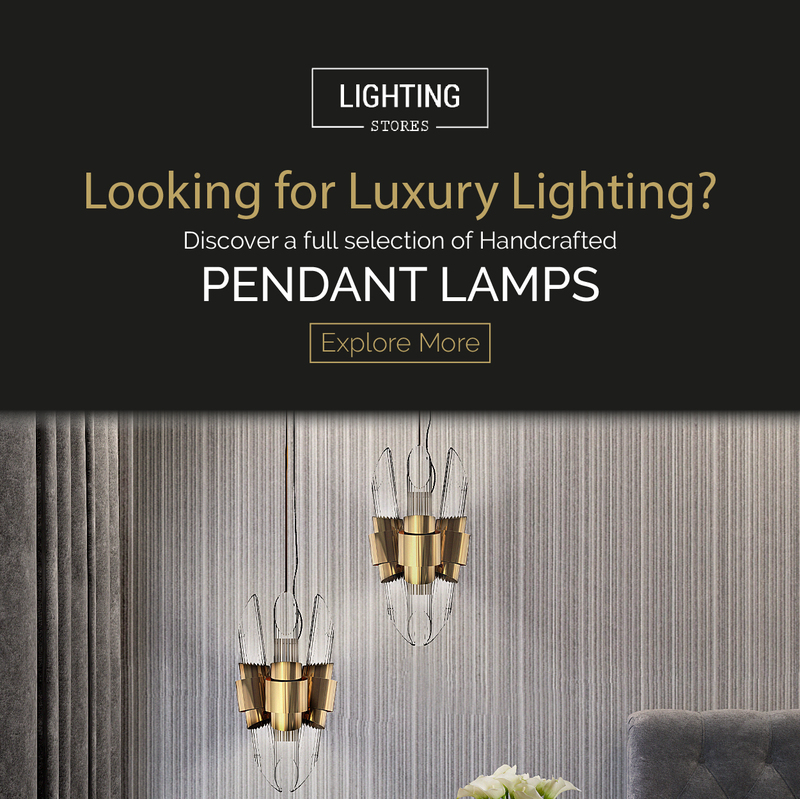 High quality finishes include velvet, brass, marble and lava stone. 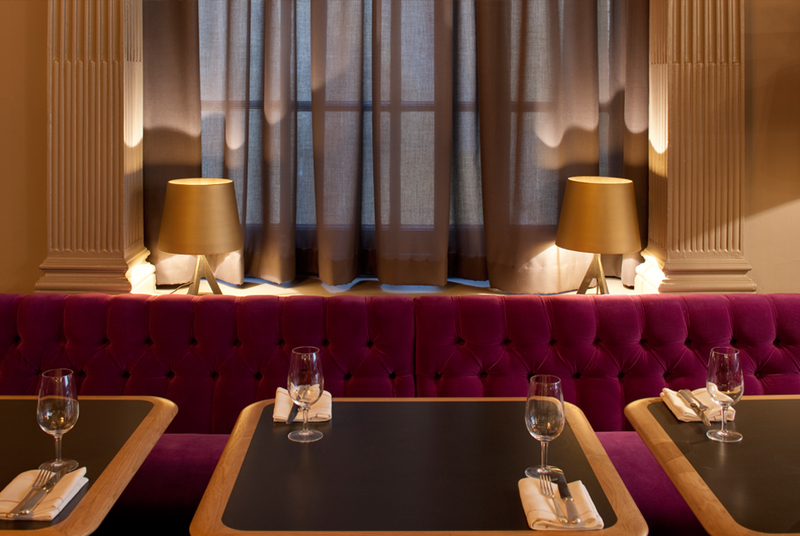 Soft lighting, rich, warm colour tones and juxtaposing textures contribute to the restaurant’s rich and welcoming ambience. 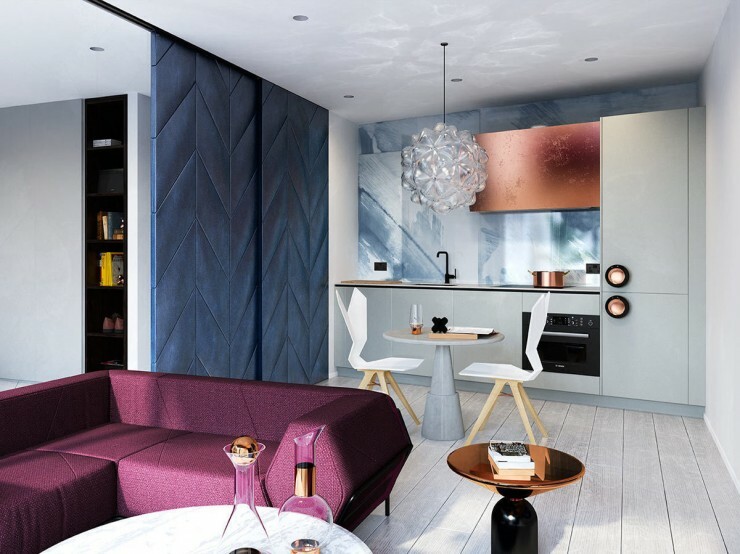 Key design features include a contemporary cubic glass unit housing an extraordinary selection from the RA permanent collection of sculptures, acting as a room divider, and also a sculptural, deconstructed brick counter inspired by Paolozzi. 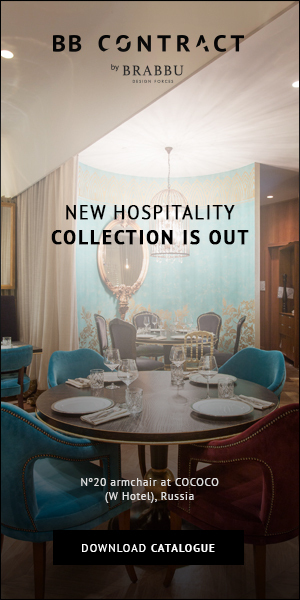 The colour scheme has been selected to improve the experience of the existing murals painted onto the restaurant walls by previous Academicians. 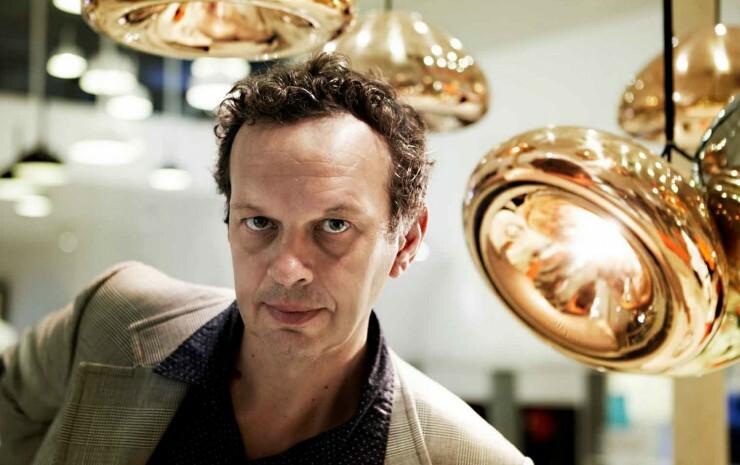 Now, talking about products: Tom Dixon’s products go from furniture to accessories and lighting. The collections are endless! 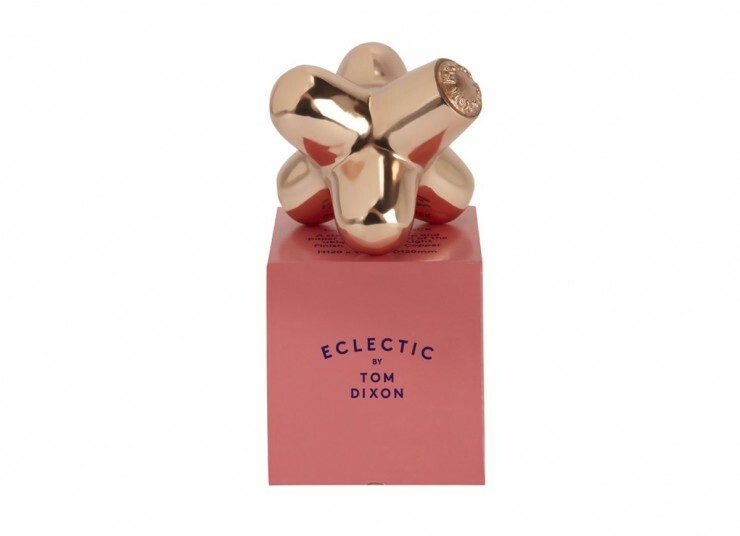 Contemporary gifts & accessories by Tom Dixon, Shop the full Tom Dixon collection of everyday home accessories, giftware and design objects formed from honest and resilient materials. 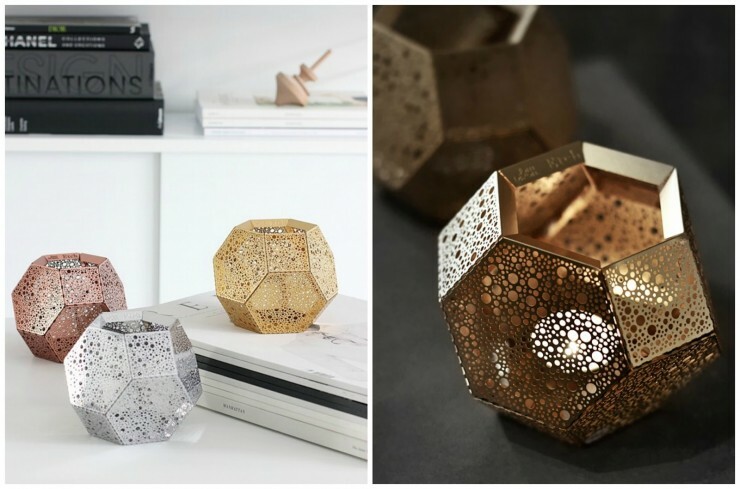 The range includes table-top dining accessories, bowls, vases, scented candles, diffusers and design objects for the home. All of our designs are inspired by Britain’s unique heritage and are designed in London, made using unique processes and materials. 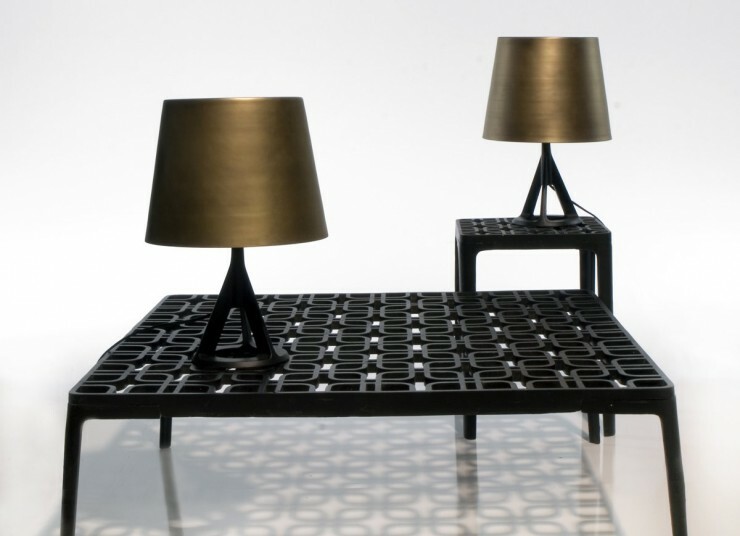 First designed for the Italian giants Cappellini in 1987, incorporating Dixon’s welding abilities. At this early point in his design career, Dixon did not use drawings. Instead, he built early prototypes of the chair and altered the design in his studio. He says his only inspiration for the design was a “small doodle of a chicken on a back of a napkin”. 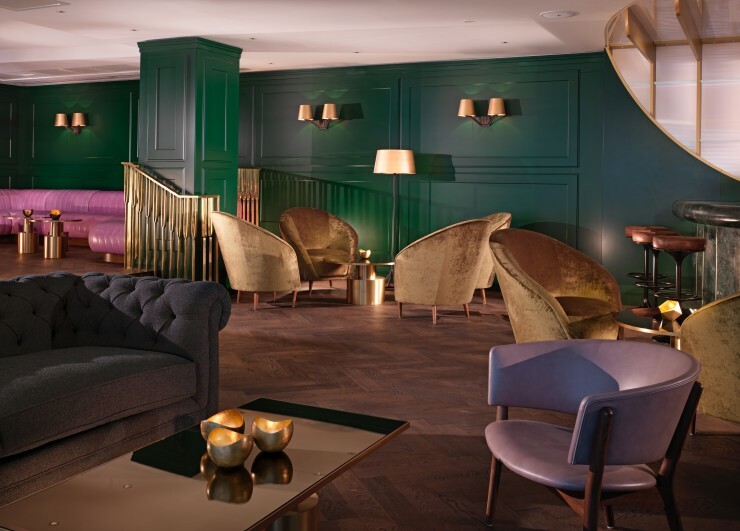 Commissioned by Nick Jones in 2007 to take on his outsized members club, Dixon’s design ensured Shoreditch House became one of the capital’s leading destinations. And furthermore, helped hit fast-forward on east London’s gentrification. The integrity of the original industrial architecture was maintained with Dixon curating each room with original and revised pieces. The Eclectic opened in January 2014. 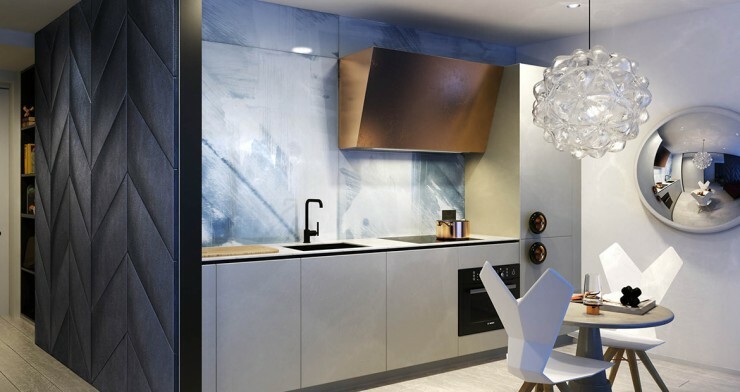 Dixon was approached by renowned French restaurateurs Jean-Louis Costes and Philippe Amzalak to soften the almost brutalist finishes of the contemporary building within the freshly renovated Beaugrenelle shopping centre in Paris. The result? 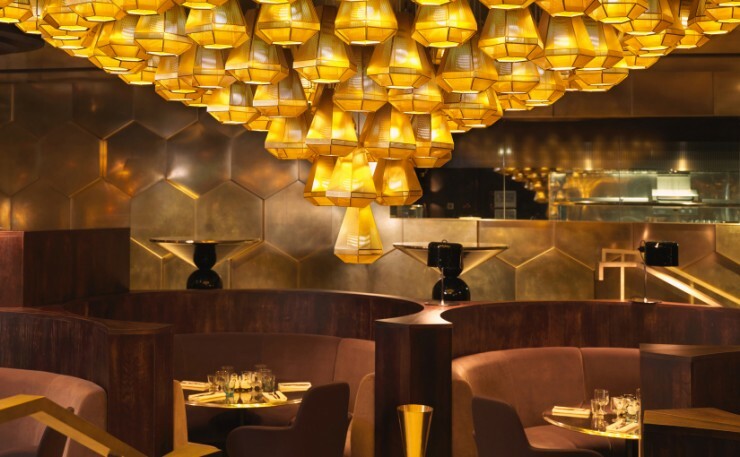 Bold geometry, warm, inviting colour and brass and outrageous centrepiece lighting. “Minimal and geometric”, Dixon’s Plane lights were launched during Milan’s 2014 Salone and have already been nominated for an Elle Decoration award. 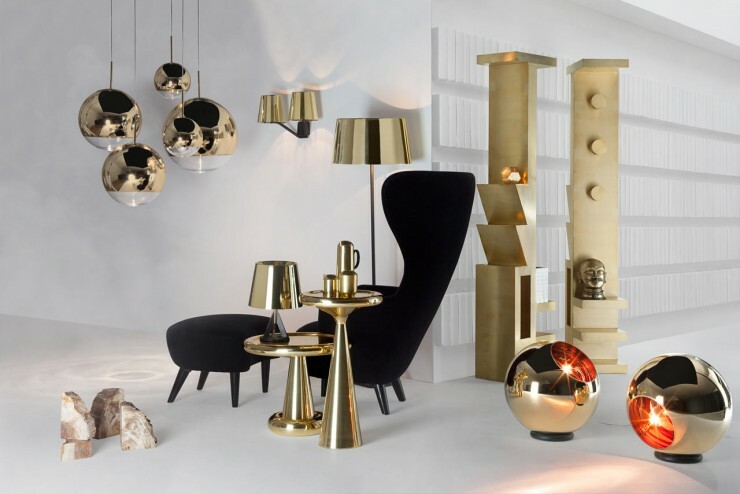 The collection features spherical diffusers in white glass set within two-dimensional flat steel panes covered in reflective brass plating, creating lamps with geometric silhouettes that vary according to the angle from which you view them. Serpentine is at once minimalist in its adherence to sofa convention (the low key curves and straights) and ultra futuristic in the breakneck chicanes that combined modules can create. Launched in 2003 Toulouse airport has Serpentine sofas darting through its departure hall. The possibilities for regular living rooms are endless. Located on levels 31, 32 and 33 of London’s first skyscapers, the imposing Centre Point building. 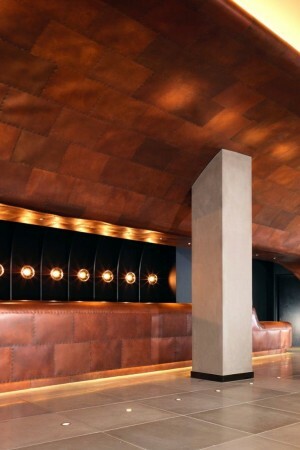 Inspired by the modern, tough-edged aesthetic, shapes found in the concrete of the outer building, these feature throughout the interior in the design of the bar, furniture and wall panelling. Of course, the view is the real star and the design shows acute awareness of this. All internal light is directed away from the windows and matt finishes are used throughout. 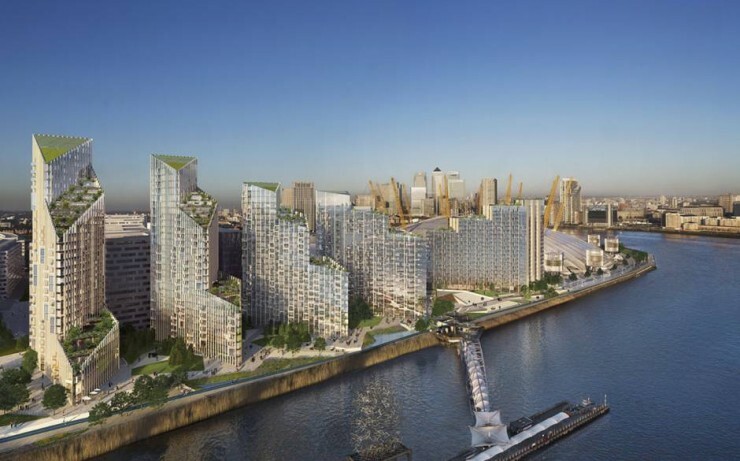 The towering combination of glass and stone façades of Upper Riverside created by architects SOM, have been designed to maximise light and views across London in every apartment. The angular form of the building creates individual living spaces that are full of character.